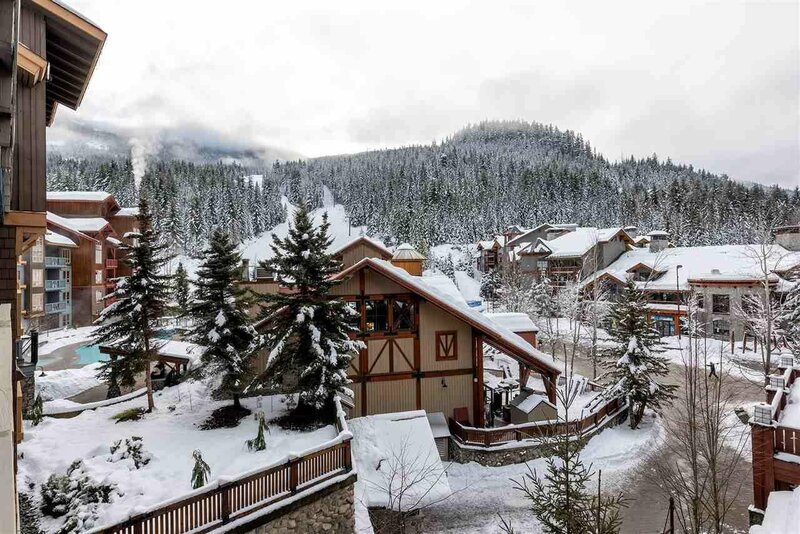 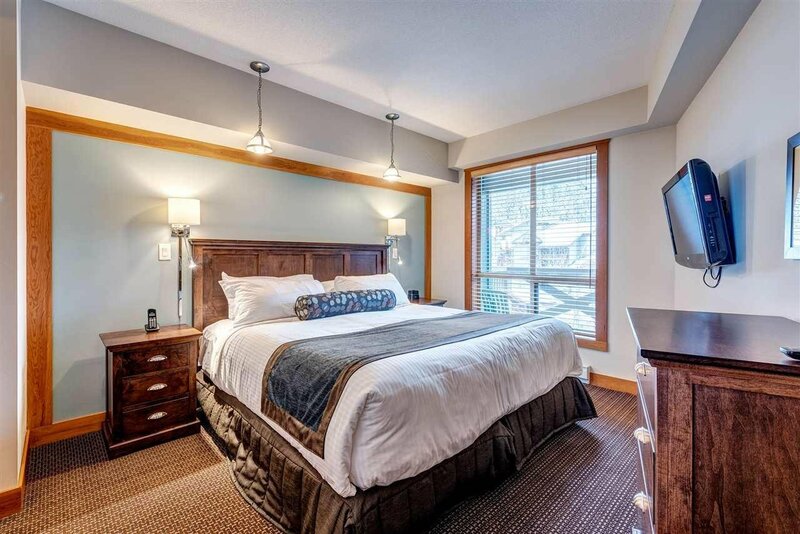 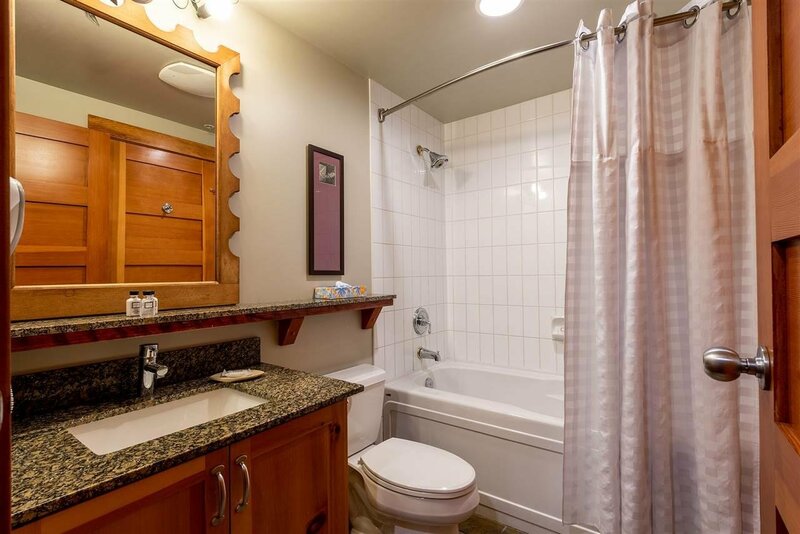 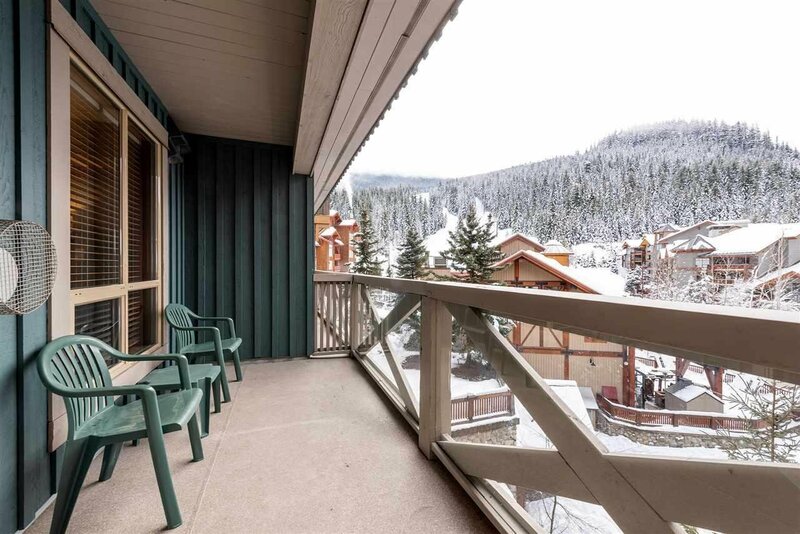 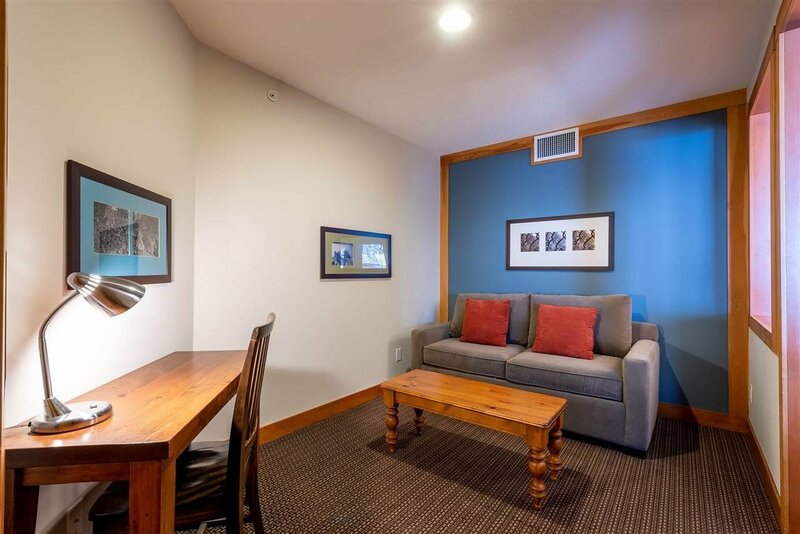 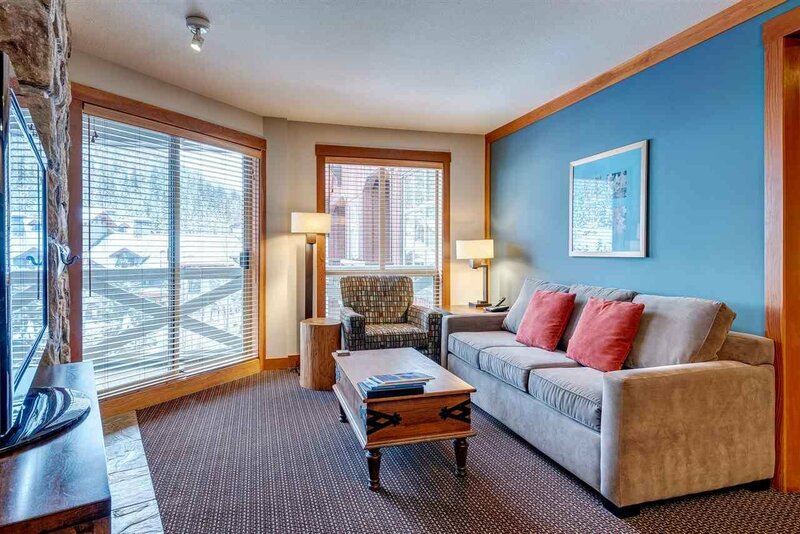 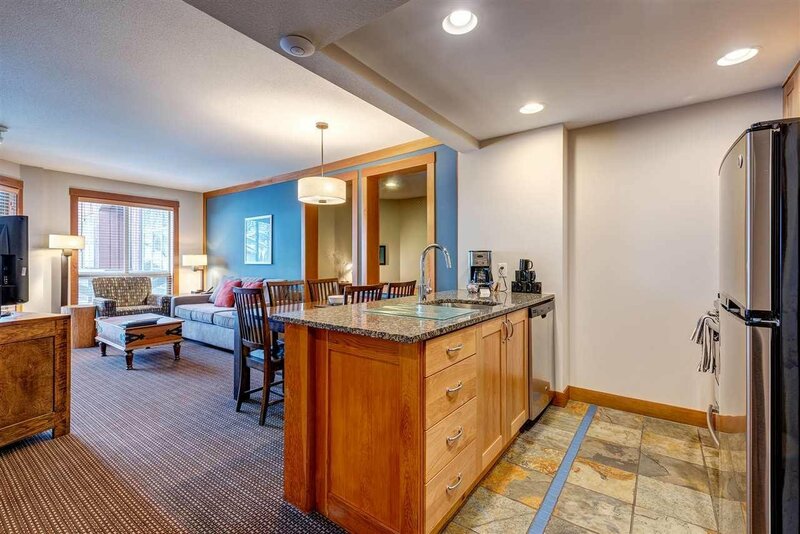 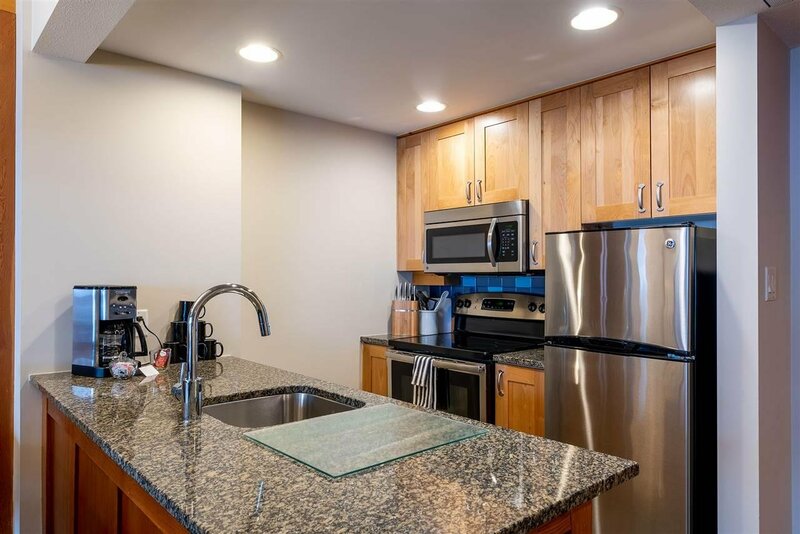 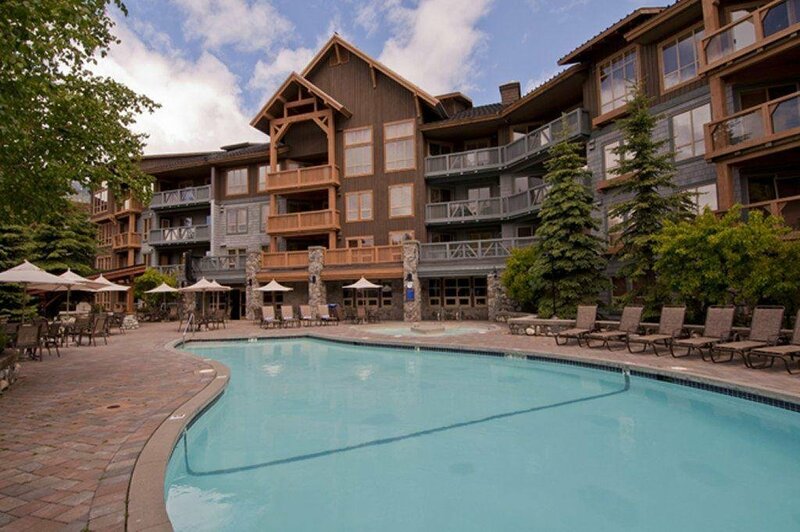 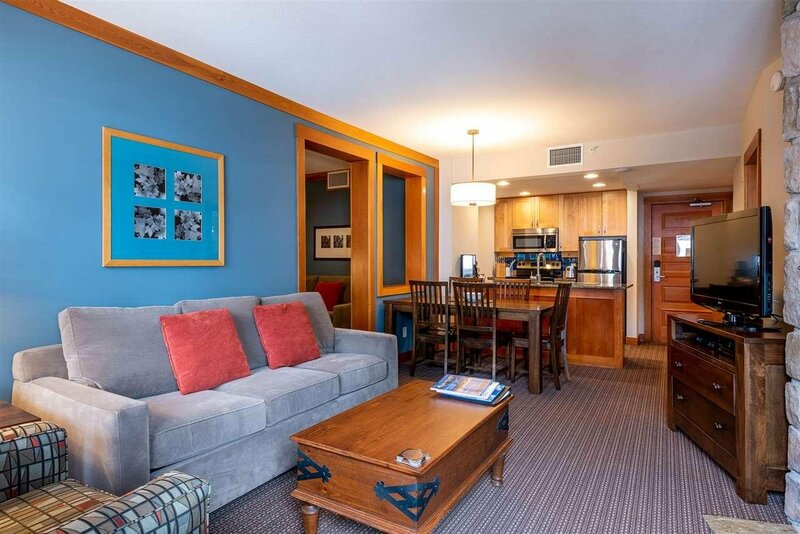 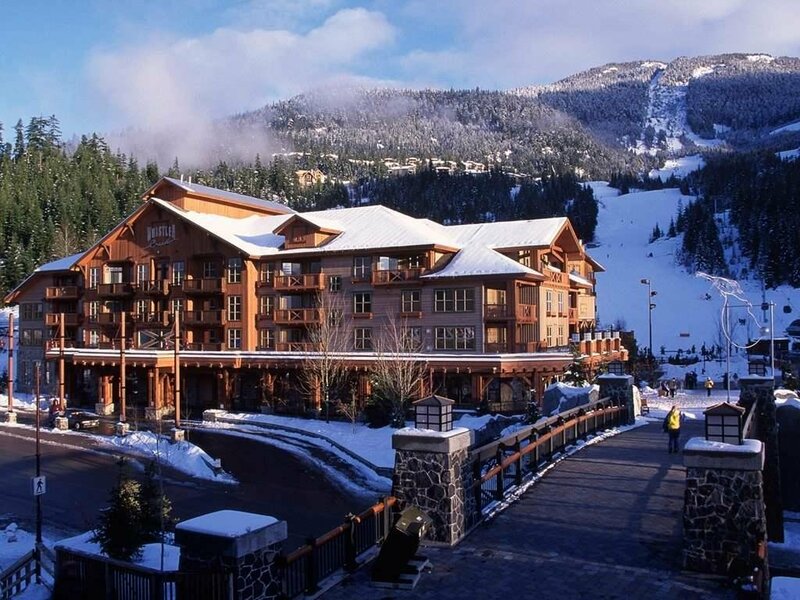 Ski-in/out 1 Kg bedrm+den w Peak View, sleeps 6, 2Qn sofas new, sunny-side deck, furnished Qtr share luxury condo ownership in quiet Creekside minutes from shops, grocery, restaurants, bike/hike trails, lakes, and Whistler Village. 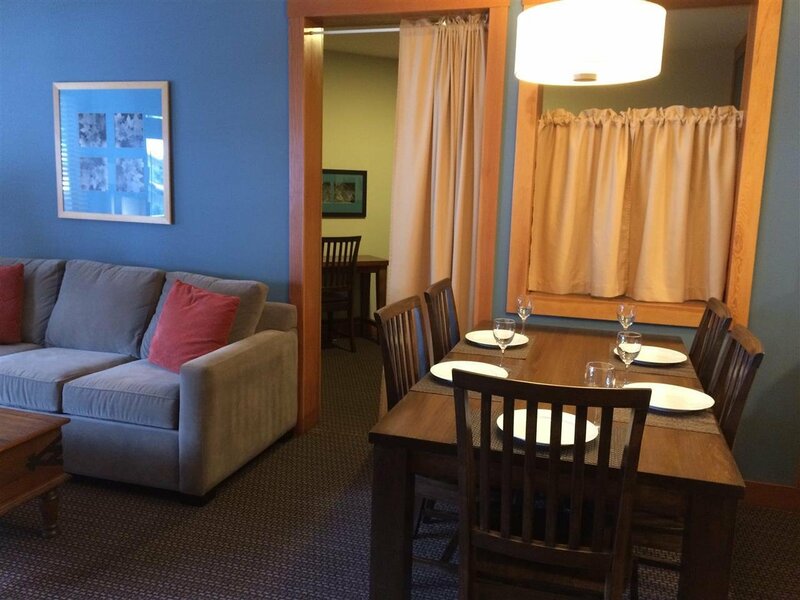 Use/rent/exchange 1 week/mo. 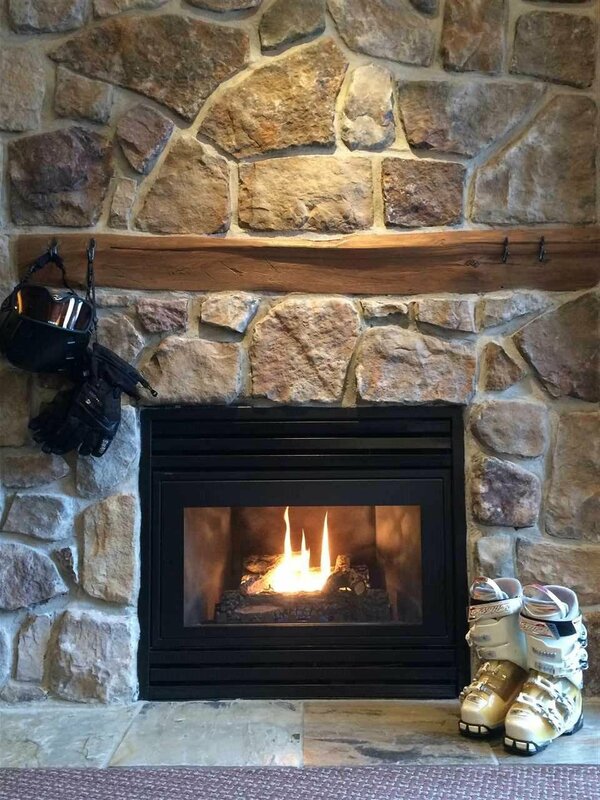 (13 weeks total). 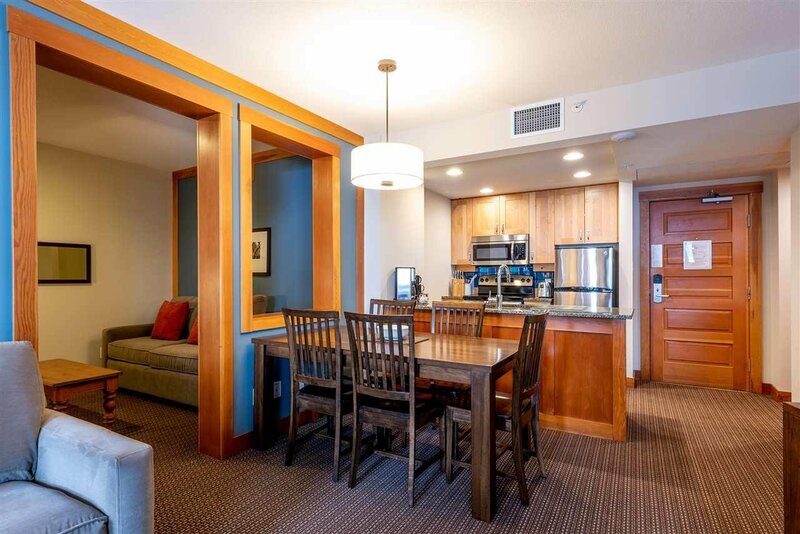 Serviced like a hotel. 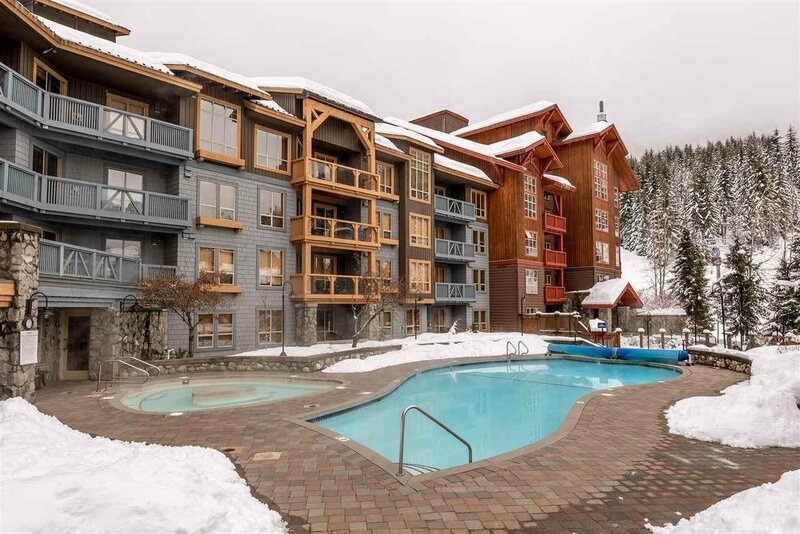 Auto rental pool when not reserved by owner. 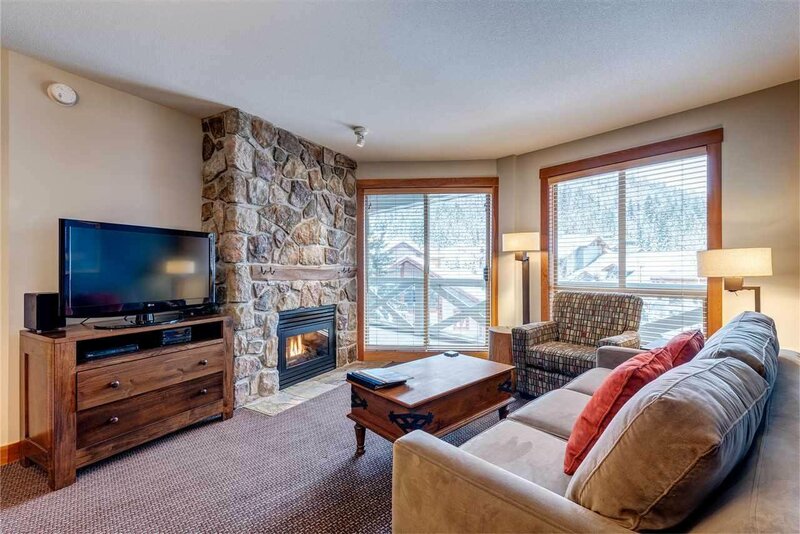 Owners Ski locker (accessible anytime), in-suite hidden owners locker, washer/dryer, air, gas fireplace, heated pool, BBQ’s and media room. 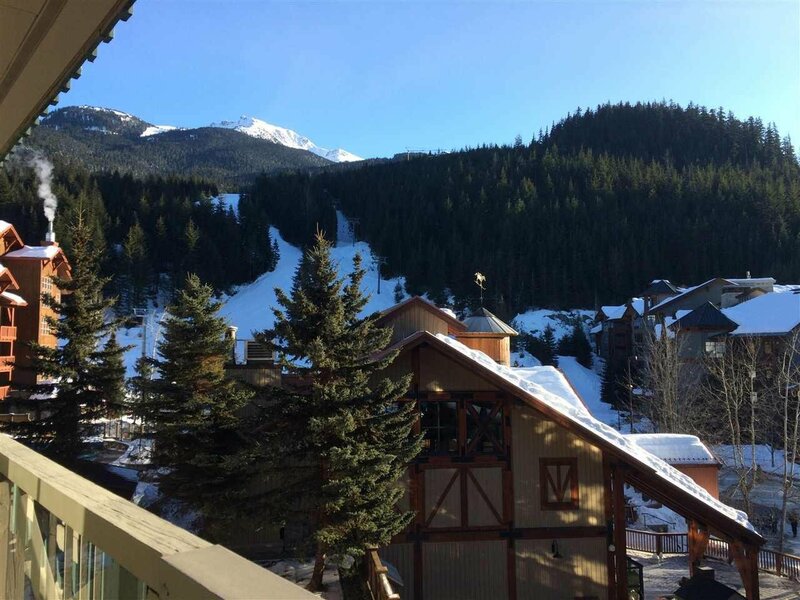 HOA dues pays for all util, prop taxes, TW fees, and maint.